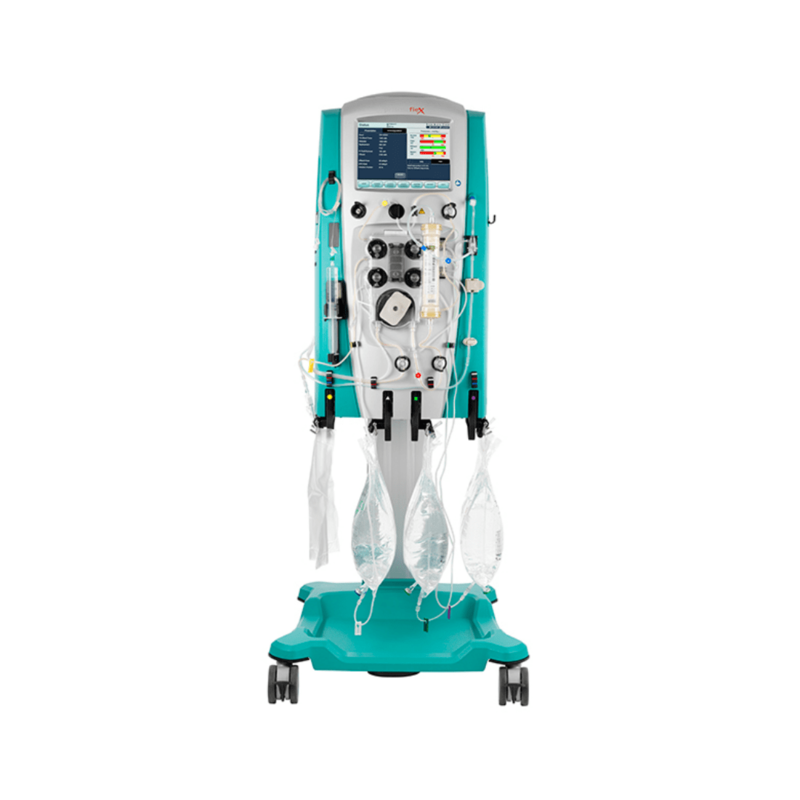 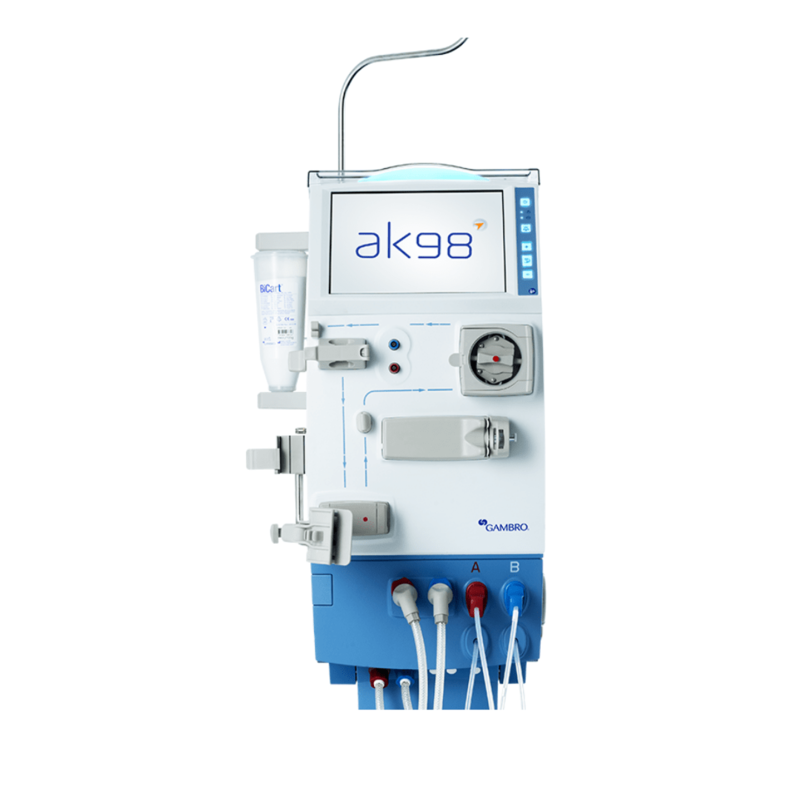 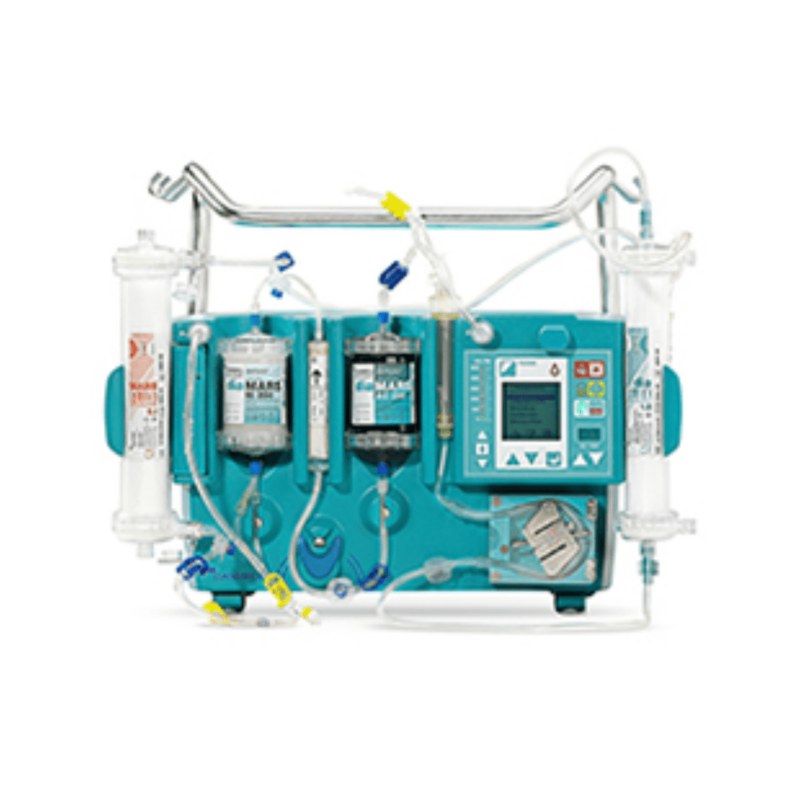 ASTOFLO PLUS ECO is the universal warming device for all infusions and blood products for all infusions and blood products for operating theatres, IC units and all other medical departments. 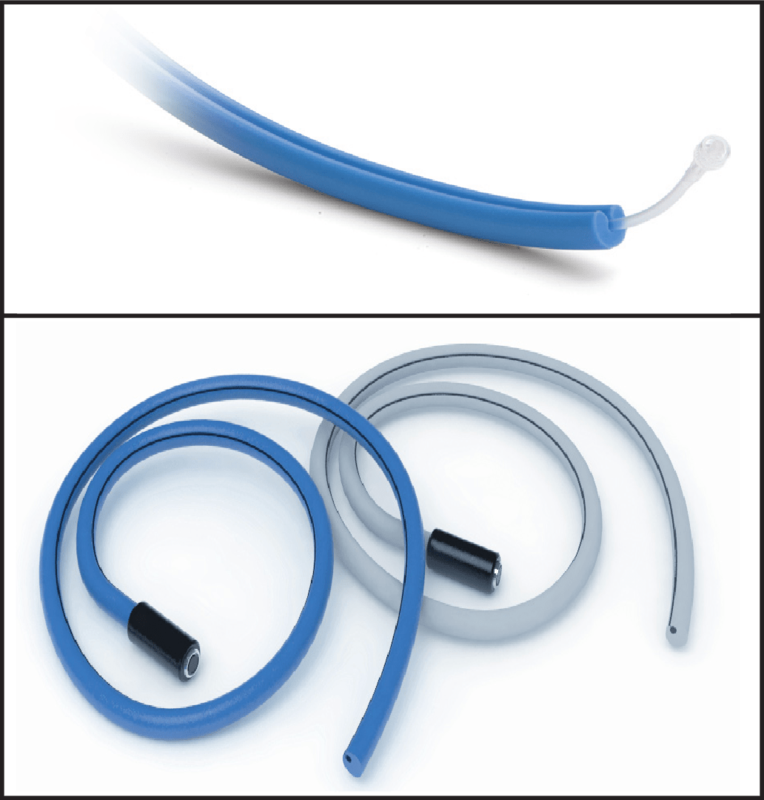 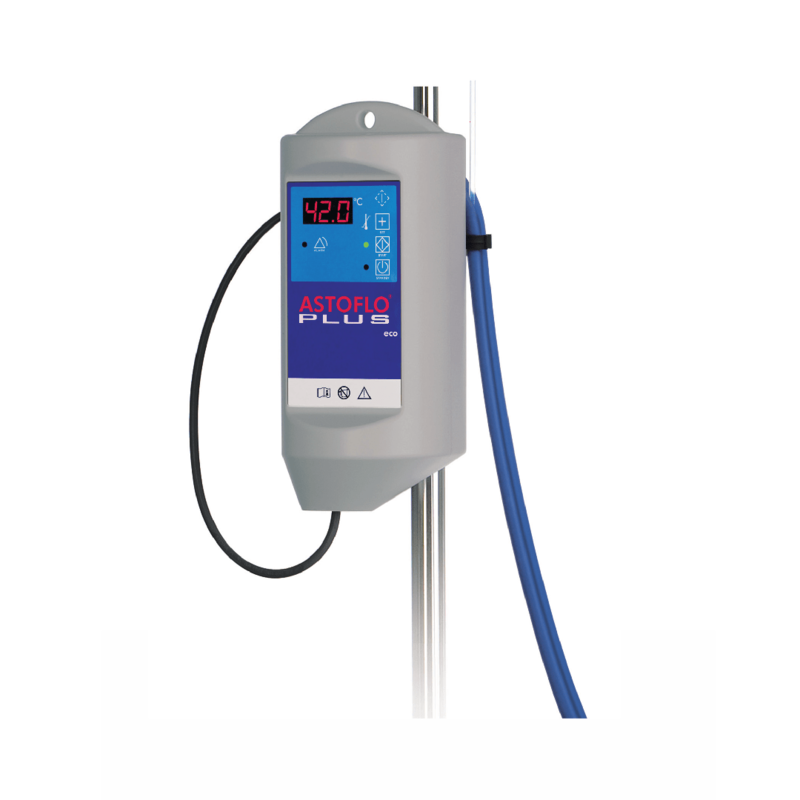 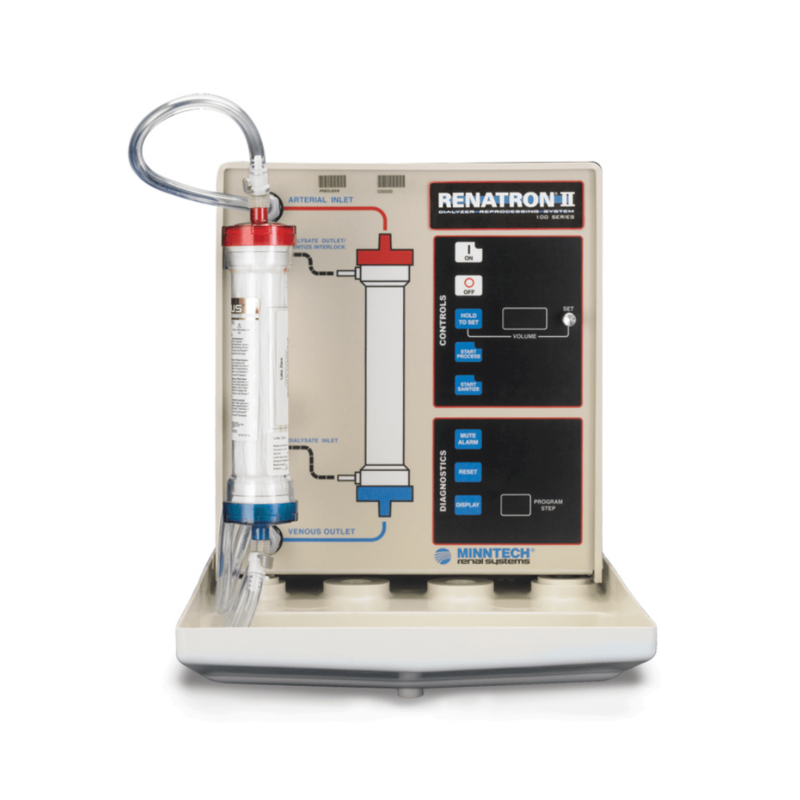 All medical fluids are warmed in the electric heating profile – without special disposables being required. 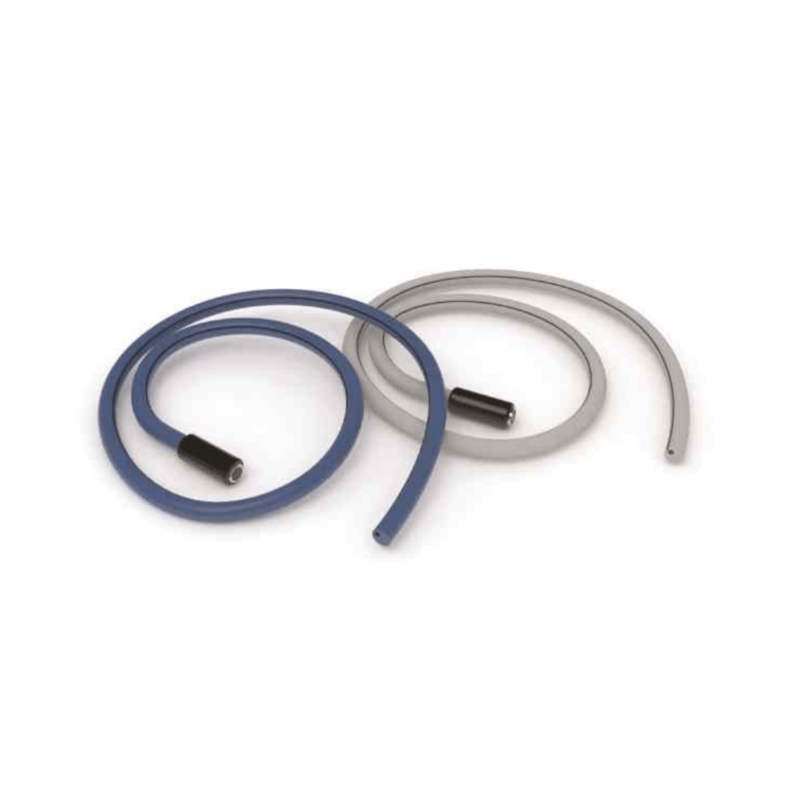 Each unit requires a heating profile which are available in different lengths and diameters. 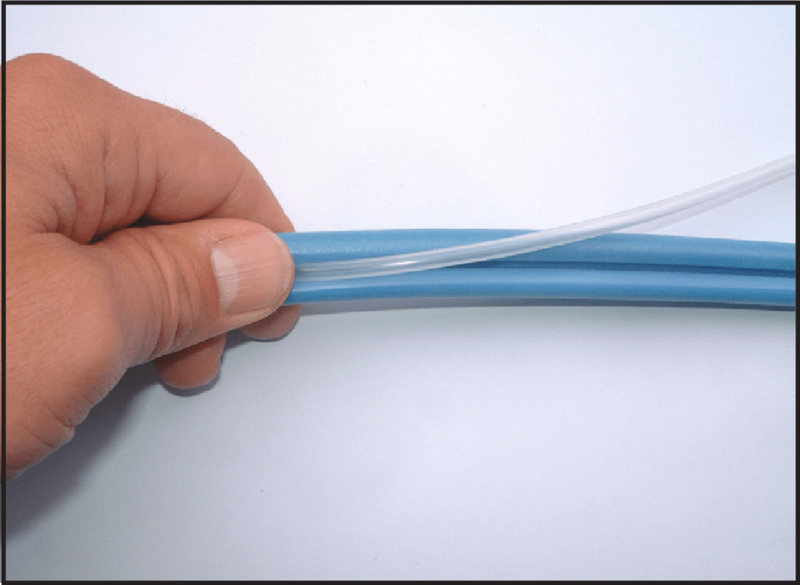 All medical fluids are warmed in the electric heating profile – without special disposables being required - in the standard infusion set and kept warm right up to the patient cannula.